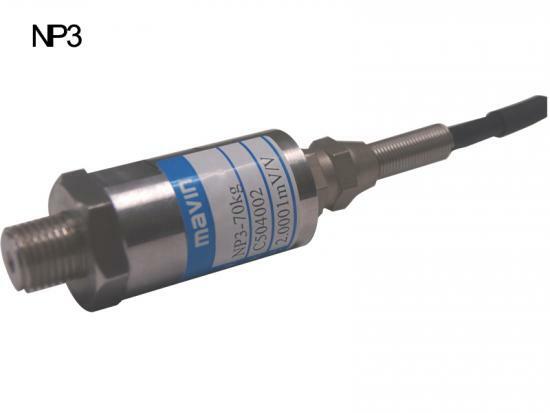 Pressure transducer provides an excellent performance of bonded foil strain gauge technology and has been widely used for many years in weighing applications of medium or large capacity. 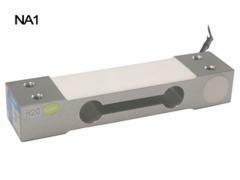 Custom designed pressure sensors are also available, along with a wide variety of associated instrumentation. 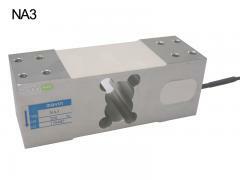 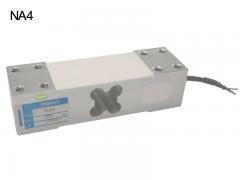 The NP3 is an Oil Forced Pressure Transducer. 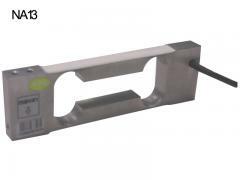 With a special purpose for testing force, the stainless steel force sensor is suitable for Force measurement, Fork Lift Truck scale, Industrial weighing scale, Automation weighing systems.